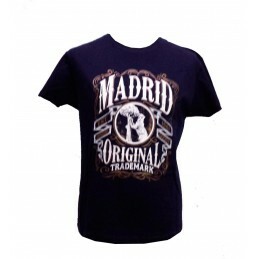 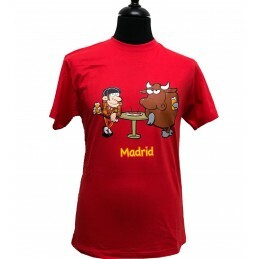 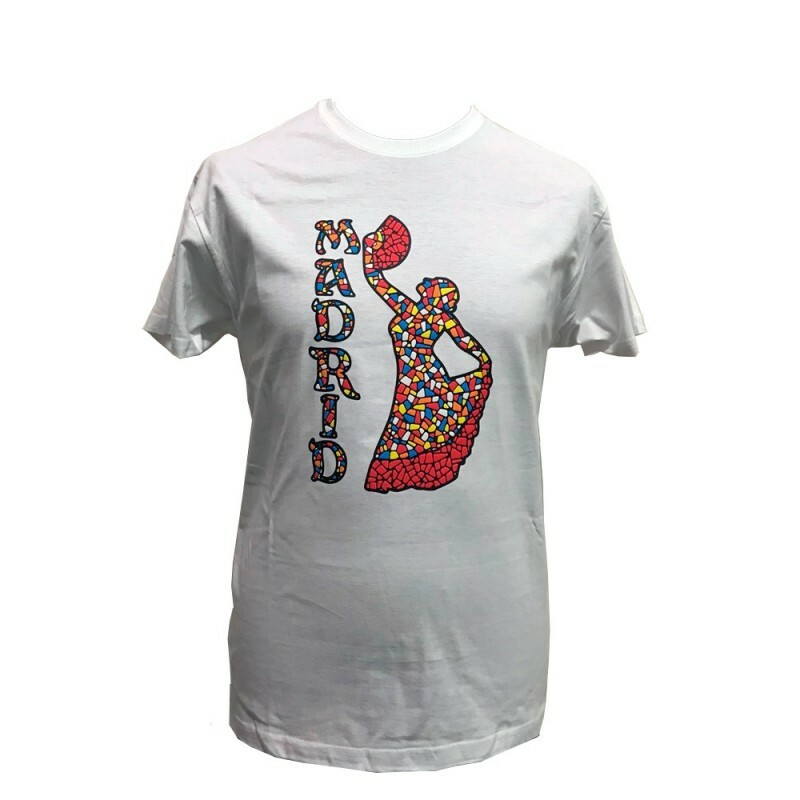 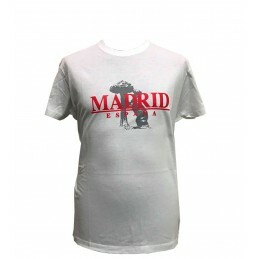 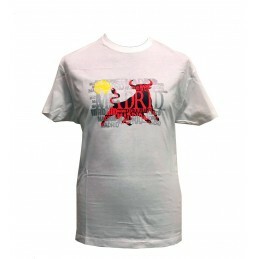 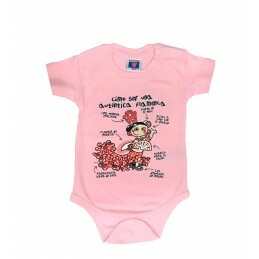 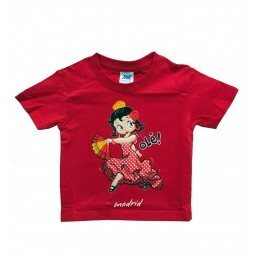 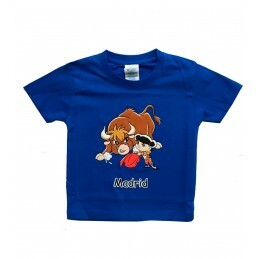 Adult T-Shirt "Spanish Dancer mosaic" , Madrid and Spain souvenirs. 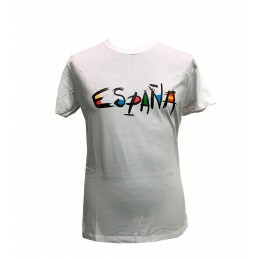 > Souvenirs Shop>Spanish t-shirts>Adult T-Shirt "Spanish Dancer mosaic"
Adult T-Shirt "Spanish Dancer mosaic"
T-shirt for women"Mosaic Spanish dancer with fan" , it is white color and the dancer is designed as the mosaic technique, trencadis. 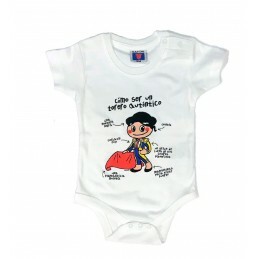 It is 100% cotton, cold wash is recommended.